We’re generally so involved with our daily lives that we don’t realize how small our planet is in comparison to the rest of the universe. Everything we know and love (and hate), is affixed on this speck of dust that we know as Earth. However, this planet won’t last forever, and nor will our ability to make it our habitat. There’s no telling when we’ll start running out of food, which looks like it’ll be a massive problem in the upcoming years as our population grows more and more beyond our control. There are also more risks involving global warming and such. If it gets out of control, we could be looking at disasters of an unimaginable scale, which can also include huge waves and hurricanes that destroy thousands of homes and land, not to mention the wildfires that are beginning to grow in never before seen numbers. Even if we don’t talk about man-made causes of our world’s destruction, all it takes is a slightly large asteroid to reduce our population by billions, and potentially wipe out all of the progress that our species has made since the last 10,000 years. Space exploration is extremely important for this reason: it gives us an alternate world to escape to in case things go south back ‘home’. For this, we’re looking all across the known universe for any habitable planets that we might come by. Plus, even if there’s no imminent risk of destruction for our planet, we’d still like to be a multi-planetary species, and space exploration is the only way to accomplish that. For people interested in what our scientists have achieved in the last 365 days, we’ve got a list of the most exciting discoveries and advancements of the people who handle our space matters! 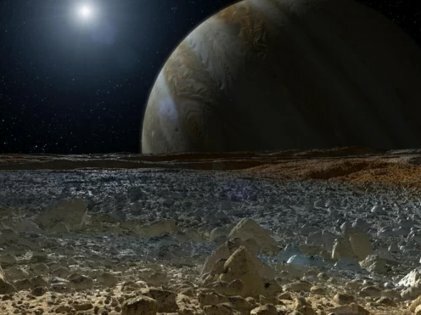 Europa, a massive moon of Jupiter that also happens to resemble our planet to some degree, was discovered to have water under their huge layers of ice. This isn’t just true for Europa, as Saturn’s moon, Enceladus, also seems to have an ocean under its layer of ice. 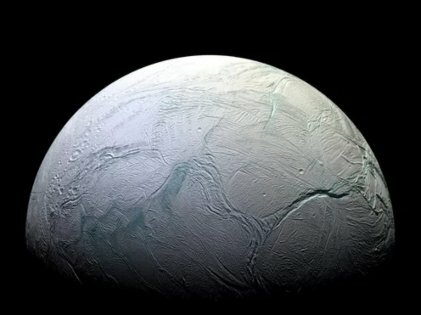 This is especially huge because we’ve also seen signs of organic material found on Enceladus, which is one of the biggest hints that we’ve ever received that life might exist on destinations other than our own. Of course, this isn’t for certain, and we’re still going to have to run a lot more tests and go near these moons to see for ourselves if there’s truly any life beneath the ice, because the moons’ cores might actually be generating enough heat to keep some form of life alive! We’re currently working on identifying what sort of organic materials are on Enceladus, and whether if there are any to be found on Europa. A positive result could have huge implications for our future and our understanding of life as a whole! 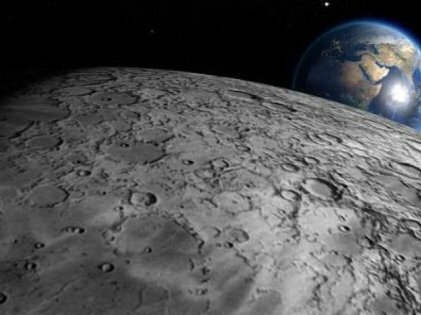 With our current efforts, we haven’t been able to discern what sort of molecules are in the organic plumes that we’ve sighted on the moon – only that they’re definitely organic. Well, that line from Mulan about the dark side of the moon being mysterious is no longer applicable. China has successfully managed to land there, and they’ve even sent the rest of the world some super cool pictures! This has been a goal for most of the world for a really long time, and we’ve finally been able to pull it off as a species, although China does get all the credit as they’re the first country to get there! They’ve even started planning for all sorts of research that’ll be taking place there. We’re going to need all the samples that we can get our hands on. 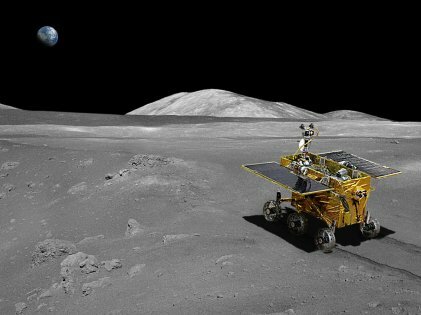 The Chang’e 4 mission, which is the name of the mission destined for the other side of our moon, landed there on the second of January, 2019, which means it’s probably the most recent achievement in space at the time of writing! At this rate, we’ll be building bases and launch pads on the moon in no time, which are necessary if we want to colonize the rest of the solar system! This is probably the start of a whole new era of space exploration, and we’ll probably be much further after this decade is over! OMG! These Are The World's Most Dangerous Places!